The sheer scope and complexity of material management is a challenge for any company. 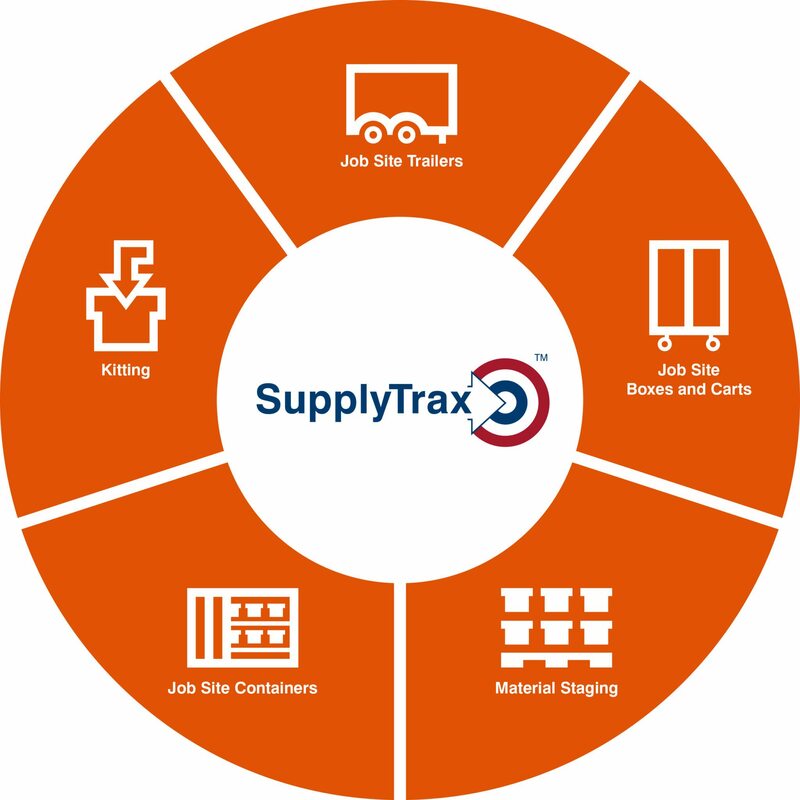 It requires unique skills to ensure your operation has necessary material and supplies at the right time, in the right place and in the right amount. So, what would it look like if your team didn’t have to spend hours searching for material, making supply runs and tracking down orders? How would you benefit if your supplier integrated their expertise and experience into your operation? Reduced downtime, which means more time to win jobs. Reduced costs, which means more money in your pocket. Improved morale when your workers can focus on their job. Job site boxes and carts provide convenient access to materials right at the point of use, saving you time and money. Workers gain the convenience of easily moving tools and supplies throughout the project site, eliminating trips to replenish while your supplier keeps your site fully stocked with material, replenishing when needed. Less time spent by your crews searching for and handling material means more time for the task at hand and more profit in your project. Learn more about job site boxes and carts. Job site trailers are a secure and dry place where your crews can gather what they need quickly and efficiently, eliminating the time it takes to find an item inside a cramped and disorganized pod. These trailers are delivered fully loaded with the materials your crews need, and are replenished as your material requirements change. Additionally, trailers are often outfitted with various security and surveillance systems to ensure personnel and material safety. Learn more about job site trailers. Job site containers, often referred to as conex boxes, offer ground-level access to materials with forklift-accessible roll-up doors. Materials are organized, and your crews save valuable time by not having to continually search for items. They act as an extension of your warehouse, and are ideal for large, multiphase projects. You can focus on the job instead of managing materials, and your supplier will update the product mix as job phases change. Learn more about job site containers. 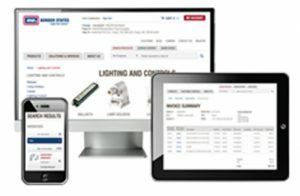 Kitting saves your procurement team time by streamlining the ordering process, and it saves your job site workers time by ensuring they have exactly the right material necessary for an assembly or project. This service includes all the components of an assembly-related project – often packaged together in one container. Plus, the components packaged into the kit can be assigned a single part number, making the ordering (and reordering) process faster. Learn more about kitting. Material staging provides material as it’s needed on a project, reducing the need for on-site storage and minimizing crews’ time searching for and sorting material. Material staging reduces handling, damage, misplacement and shrinkage of material on the project site, resulting in cost and labor savings. Suppliers work with you to procure and deliver material based on your work schedule and project plans. Learn more about material staging.